Acre Hall Primary School provides specialist support for 30 pupils with Education Health Care Plans (EHCPs). The designation for our 3 Small Specialist Classes (SSCs) is Social communication and complex learning difficulties including Autistic Spectrum Disorders. 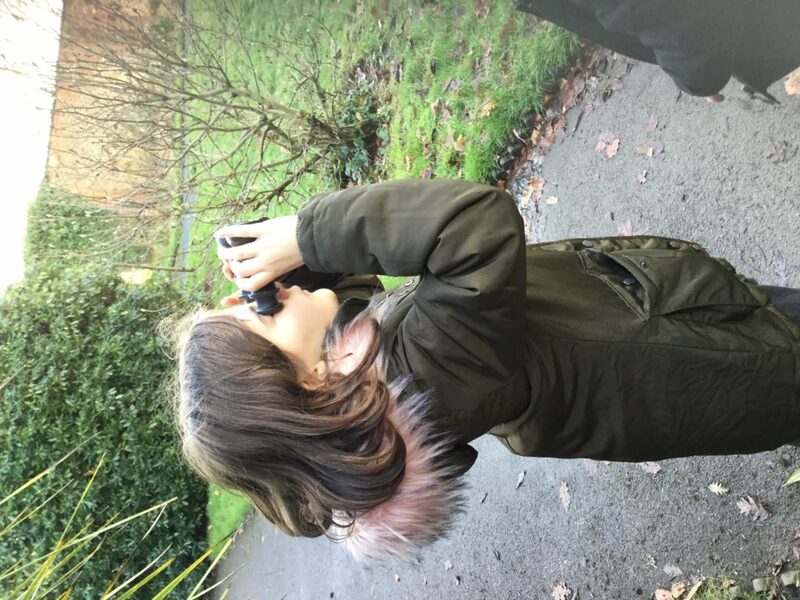 Our pupils come from all around the Borough eg Flixton, Timperley, Stretford and Old Trafford and learn through multi- sensory experiences and benefit from a reduced and appropriately focused curriculum. We cover similar topics and work to the mainstream classes but at a more appropriate pace and level. At Acre Hall, we also strive to address the social, emotional and communication needs of the children as well as confidence, concentration and attention skills. We work closely with parents and with other professionals who may be involved with supporting our children eg the Speech and Language Therapist, Local Authority advisors, School Nurse and the Educational Psychologist. Below is a brief summary of our Small Specialist Classes. 4-7 year olds from Reception, Y1 and Y2. 10 children and 2 adults – Teacher and Teaching Assistant. A vibrant and interesting classroom offering many opportunities for different learning styles. 7-11 year olds from Y3 to Y6. 10 children and 2 adults in each of these classes – Teacher and Specialist Teaching Assistant. Interesting, well-resourced classrooms to support independent and small group learning for all children. Trips to local facilities, museums and sporting events to promote independence and to involve the children in the wider community. The designation for our 3 Small Specialist Classes (SSCs) is Social communication and complex learning difficulties including Autistic Spectrum Disorders. We aim to provide an environment and a curriculum that will support the complex and diverse learning needs of all our pupils. This often means adapting our rooms and management approaches as the cohort groups change. Our learning environments and curriculum change appropriately, allowing each child to develop individual skills, work at their own level and reach their full potential, in an atmosphere which is secure and positive. We can offer some 1:1 teaching but try, where possible, to teach children in twos or small groups to avoid an over reliance upon adult direction. Our staff has experience with a wide range of complex needs and we are always open to new ideas and advice and support from relevant professionals. 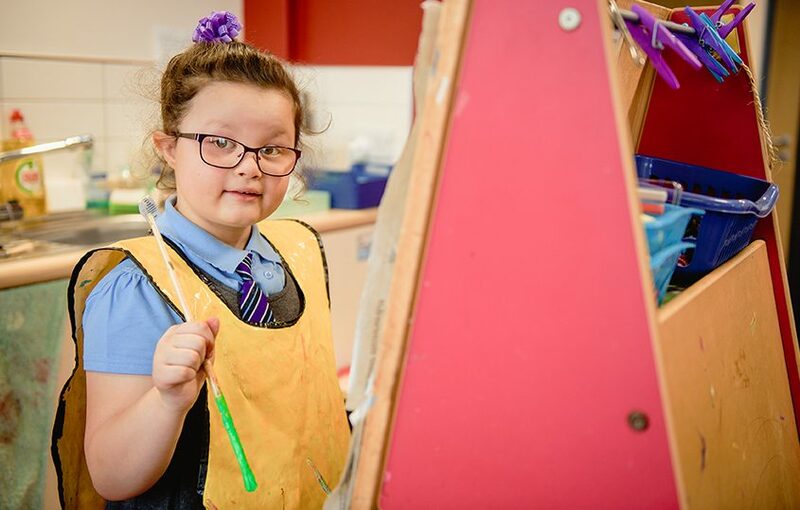 We value and respect individuality and aim to promote the strengths and develop the learning needs of individual pupils according to their starting points. We maintain high expectations of learning within each child’s capability. We are well resourced and use a wide variety of equipment to create a multi-sensory learning experience. The KS1 classroom revolves around a balance of continuous provision experiences and some formal learning sessions. 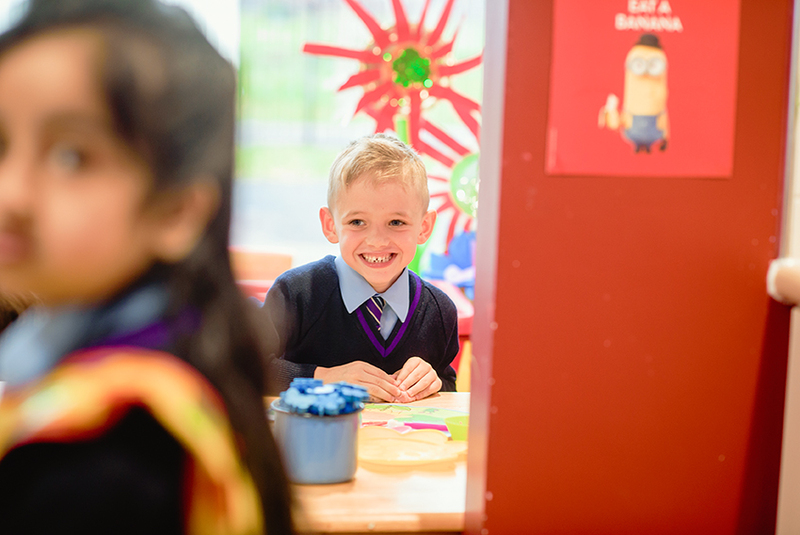 The provision areas are similar to those in any early years classroom, allowing children to explore, investigate, communicate and enjoy the learning experiences alongside their peers. The adults use these areas to model skills, extend learning and develop social skills, vocabulary and language. Maths and English skills can also be addressed in these provision areas, but are also taught directly in groups and in more formal learning sessions for those children who are ready to experience this. 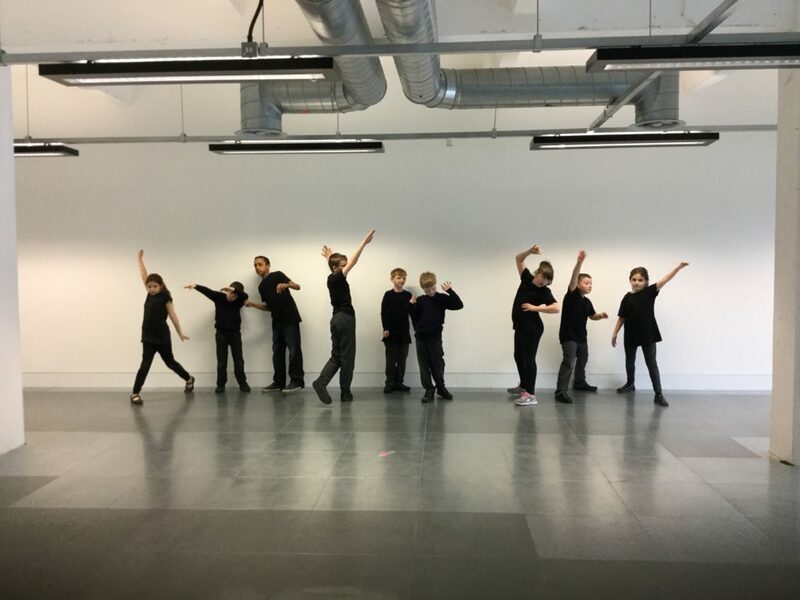 Topic work is used to address a wider range of skills such as investigating and predicting in Science, physical development in Art/DT, team work in PE, and some factual knowledge or investigation skills through History and Geography. Much of our teaching in KS1 is concentrated around developing listening, attention, concentration and communication skills. The children need to learn how to do this before they can effectively engage in learning and then become independent learners. We also offer many opportunities to revisit skills and ‘over learn’ a subject area to ensure the children who need to practise them can do so. As the children move through the school into KS2, the classrooms may become more formal, but the curriculum still remains skills based. We feel very strongly that life skills need to be acquired by our children and used in different situations so that they can apply them across a range of experiences in and out of school. 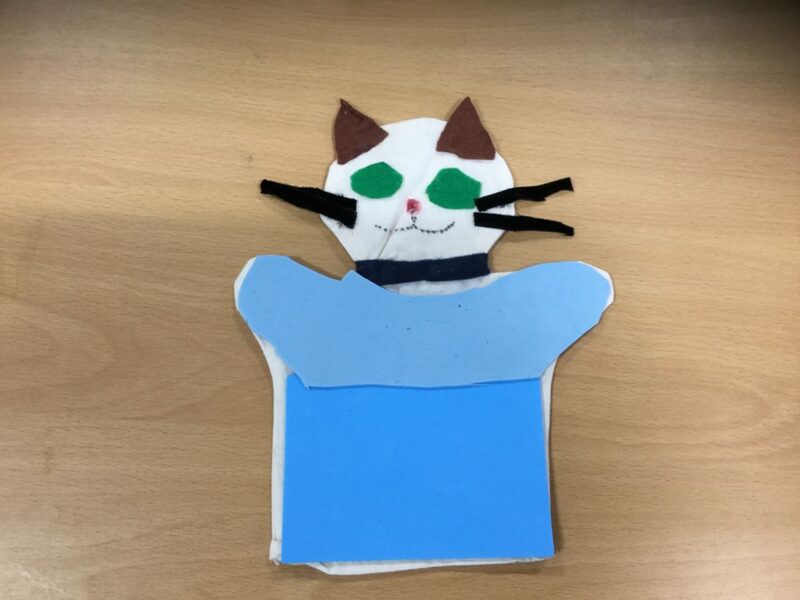 In KS2, the children are often still experiencing some KS1 skills but we try to match the content to some KS2 curriculum areas and interests that the older children might have. In KS2 we look for increased opportunities to widen the childrens’ experiences. They may visit museum and galleries, attend sports events or take part in singing and dance festivals. Topic work may include some Science, Geography and History skills as well as factual content. 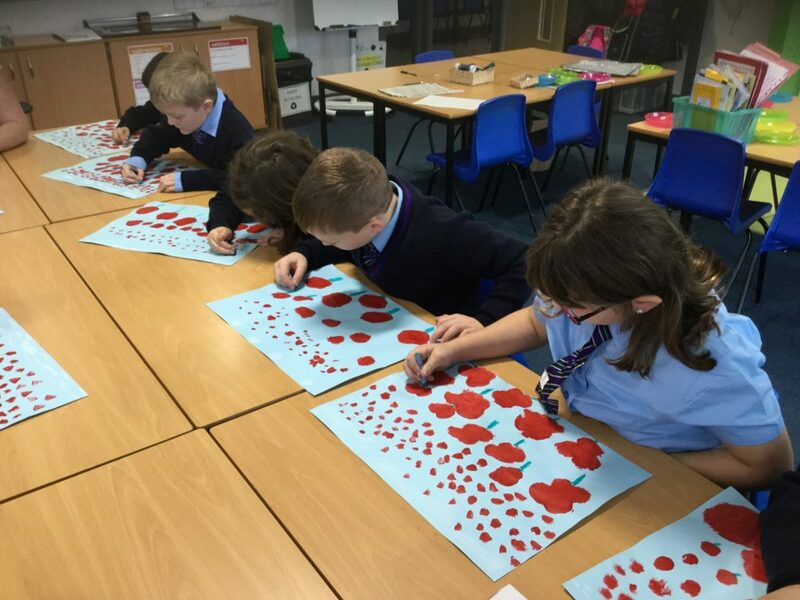 Art and DT offers the chance to explore real artists and their techniques as well as make artefacts linked with their History learning. We also have opportunities to learn some very basic Spanish if we think it is appropriate for the current cohort of children. Alongside the curriculum content, we also promote independent learning, confidence and communication and attention and listening skills. Our children do not generally take part in any National assessments. The nature of their complex needs, and the reduced curriculum, means that they have not covered the all the necessary objectives to cope with SATS at KS1 and KS2. Teacher assessment is still acknowledged as an important tool at the end of each Key stage. Some children are entered for the Y1 phonics test if the teacher believes that they have learned the appropriate phonic reading skills and will cope with completing the task. The staff in each class are constantly assessing pupil progress and making judgements about pupil attainment and how to move forward. We record observations in many different ways including recording language used and photo evidence. Sometimes our children make good progress in some areas and small steps of progress in others. It can sometimes seem as if a child is standing still in one area eg maths, but their social interaction or communication skills may be developing well. Our daily planning is used to record evidence and to support with planning for the next steps. Towards the end of a half term, we update our online assessment tool with any information that we have gathered in previous weeks. The SSC staff take part in pupil progress meetings with senior leaders to discuss the next steps for each individual. It is the school policy to offer regular homework. We will send an English and Maths task alongside reading books to share at home. Sometimes we might send a practical task or ask a child to practise something for an assembly or presentation. We do not expect our children to do this work independently unless we state that they can. We ask that you share the homework with them for no longer than 10 mins (KS1) to 20 mins (KS2). If homework is causing any kind of negative feeling and is becoming an issue, we would rather you try another evening or pop a note in their books to say it was attempted. Please do something more relaxing with your child instead eg share a favourite story or look at something online that interests them. Communication and speaking and listening sessions are built in to our planning because we wish our children to be able to express their needs, ask for help, share their ideas and reflect upon their learning and life experiences. For some of our children this is a strength to be developed further and for others it may always be a challenge. Many communication and language needs are addressed in the moment they arise. The children do not have to be in a therapy group to do this. Speech and Language Therapy is rarely delivered through a 1:1 approach by a therapist. Instead, we take advice from the Highly Specialised Speech and Language Therapist for school and provide opportunities for pupils to practise skills daily across all curriculum areas. In KS2 we concentrate on speaking clearly, listening well, developing confidence and vocabulary and skills such as offering a confident opinion or debating an issue within a group. We discuss concepts such as ‘Is school uniform a good idea?’ The children have to offer an opinion and back it up with a reason. The children are taught to value a different opinion even if they disagree. We try to encourage our children to develop a measure of independence. Over time, this helps with confidence, problem solving and life skills. If we always do things for our children, they will become adult reliant. They will not develop the skills of resilience or perseverance. We start small in KS1 with simple things- carrying own bags, hanging coats up, finding a pencil, putting own shoes on, tidy up, returning something to the class next door etc. 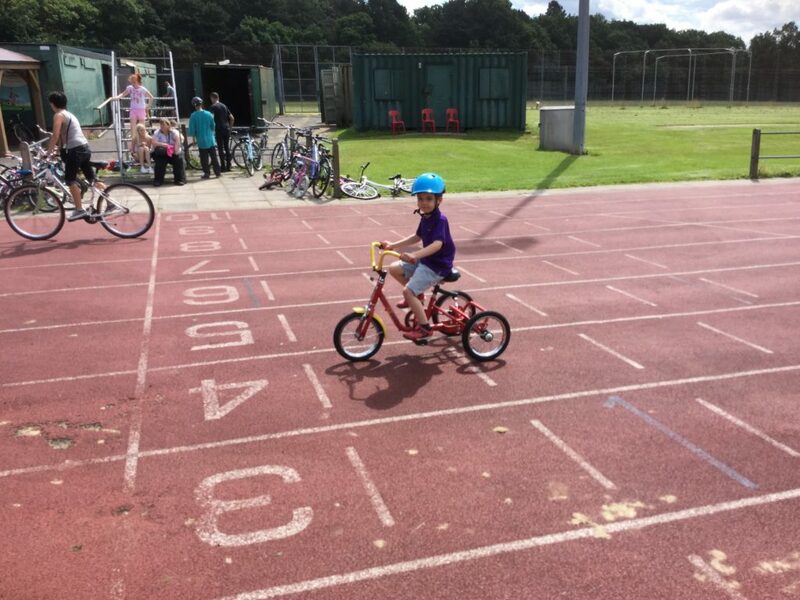 We will encourage a child to do these things for themselves, but if they are having difficulties due to a lack of physical strength, co-ordination or lack of understanding, we will help. We feel that school is a safe environment to fail, try again, and eventually succeed. We give lots of praise for effort! In KS2, children unpack and pack their own bags and equipment and take care of their PE kits. They are expected to tidy up after themselves and respect other peoples’ belongings. They may help younger children to learn about the environment and take responsibility for areas in school. 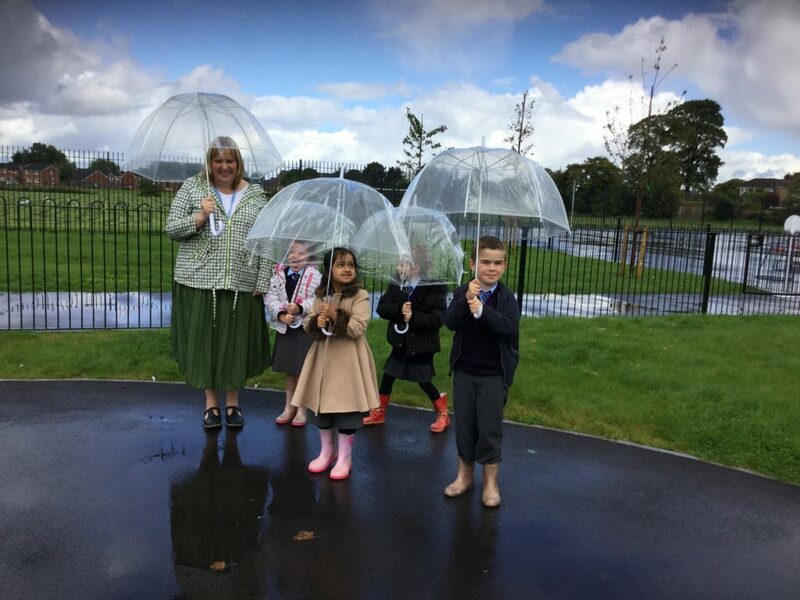 Some of our older pupils become councillors, ambassadors, reading buddies and play pals. We take advice from, and are supported by, a variety of professionals eg Local Authority Advisors (SENAS), Educational Psychologist, Speech and Language Therapy Service, Occupational Therapy Service, School Nurse, Mentally Healthy Champions, Medical professionals. We implement this advice when we can and try to build it in to the general curriculum as it is not always possible to provide 1:1 attention for a child on a daily basis. We know that many of the recommended exercises and outcomes from our professional teams are also supported at home by parents. Although many of our children are comfortable and happy wearing the school uniform appropriate for their age, some children need adaptations. Sensory issues often mean children dislike certain aspects of uniform. Children struggling with shirts and buttons are allowed to wear polo shirts and if a child is completely against wearing a tie, we will not enforce this. Sometimes children dislike too many layers, so we will not insist on a jumper. Conversely, some children want to remain in full uniform at all times, even when over-heating. In this instance, we do try to coax the children in to removing a tie or jumper. We ask for black, velcro shoes if a child cannot tie laces. Independence is lost if a child cannot take off their own shoes or loosen the laces enough to get them back on. Lace up boots can cause real problems! Some children have difficulty going to the toilet on their own, or dressing, because clothes are a little too tight and they cannot pull them up or down themselves. Please keep this in mind when shopping for uniform we are aiming for the children to be as independent as possible. We do understand that sensory advice sometimes suggests snug clothing to relieve anxiety, so of course we will help a child if we know this to be the case. Please do not worry if your child looks a little untidy at times, if they have managed to dress and undress independently it is often a cause for celebration. This may happen when PE has been the last lesson of the day. Obviously we will not leave a child untidy or uncomfortable all day after a morning PE lesson. Please understand that many children in our mainstream classes arrive home with jumpers inside out and shoes on the wrong feet. That’s primary school life! We promote social inclusion by being actively involved in the wider school life. Our children eat together, attend assemblies together and many of our children play in the playground with other children of the same age. Children from the SSCs can be on the school council and have also been ambassadors, Head Boy and Head Girl. 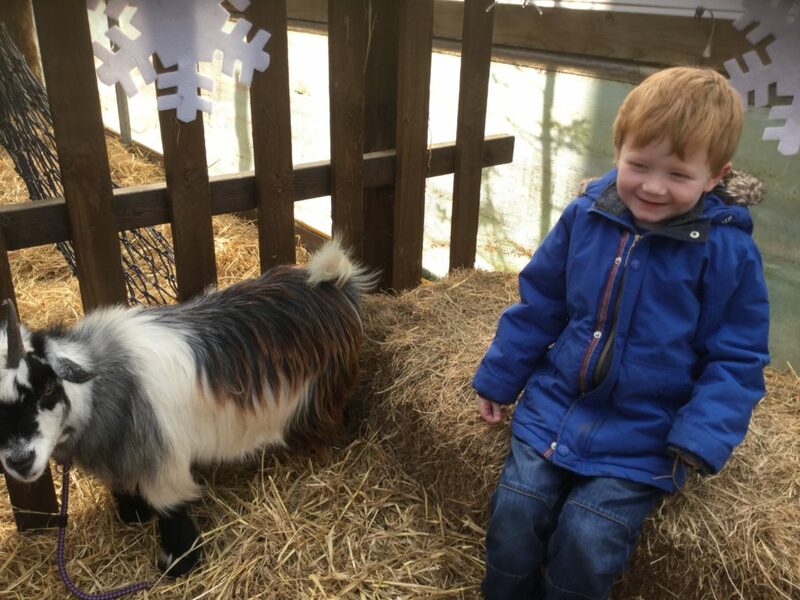 Our children take part in anything offered to the mainstream children eg choir, end of term plays, sports events, school trips, residential visits and family events like Christmas art activity mornings and Summer fairs. Occasionally, a child may have a strength that allows them to access a mainstream classroom for a carefully chosen lesson or two eg art, maths, but on the whole, our children do not really cope with the pace or language within the mainstream classes and building self-esteem and confidence is extremely important. We are sometimes visited by pupils from mainstream classes to join in during some less formal play sessions or sometimes as part of a structured social group to model language and interaction. After school clubs are available from Y2 onwards if a child from a small class wishes to attend. We support with an adult where possible, if it is necessary, but these club places are limited. Most children eat in the large dining hall with the rest of their peers whilst being supported by a TA. It may be busy and noisy, but the children are experiencing this in a safe environment with adult support. This is one way we try to prepare our pupils for the hustle and bustle of the world. We prefer a child to start off in the dining room, but we do have alternative rooms if a child really cannot cope due to significant sensory issues. We will try to re-introduce a child over time because the long-term aim is for your child to learn strategies to deal with events that may make them uncomfortable when out in the wider world. Some children wear noise reduction ear defenders, others sit next to a friend or take a favourite toy or a book to read whilst eating. Fiddle toys and sensory supports such as ‘chewellery’ are also encouraged. We never stop a child going to the toilet in lesson time, but we may ask them to wait a moment if we feel it is more about an interest in the toilets or is about avoiding learning time or tidying up. We have hot air blowers in each toilet but they are not over sensitive and will not go off just because a child has moved near them. We also provide paper towels for the children who dislike these dryers. Sometimes, children struggle with independent use of the toilet because they are restricted by trousers that are too tight to pull up and down. For younger pupils, we will accept smart elasticated trousers/ joggers if this is the case. Please consider this when you buy trousers or put your child in tights and leggings underneath their uniform. Going to the toilet and pulling up your own clothes may seem like a small thing, but it promotes independence and dignity for your child. We are happy to support children in nappies and pull ups where a medical need has delayed development, but would ask that parents try to toilet train their children during holidays and weekends when a child seems ready. It is difficult to spare an adult from the classroom for regular periods of time to implement toilet training programmes. This area of development is really the responsibility of parents. Parents are often surprised by how quickly their children take to the toilet once training is taken seriously. We find peer pressure works well because the children want to go to the toilet just like their friends. We will ask you to sign an Intimate Care Plan if we are cleaning and changing your child at school. We want our children to become confident in a variety of situations and will often put children into a scenario requiring them to remember a message or think for themselves. This is a safe and supportive environment to do this in and helps to promote problem solving and independent thinking alongside developing confidence. Sometimes we do too much for our children because we have always done so, or are worried they may fail. Children carrying their own bags, zipping up their own coats and passing on simple messages can have a powerful effect upon confidence and self-esteem. We talk about mistakes being ok. We all learn through our mistakes and get better through trying and not giving up. We encourage this positive mind set. If a child cannot do something, we encourage them to say they ‘can’t do it yet’. We have a character in school called ‘Mojo Dojo’ who makes lots of mistakes. Learning to make mistakes, to keep trying, and to do things independently, are skills that are just as important as reading and writing. We are required to offer a detailed Education Health Care Plan review every year and 2 parents’ evenings (15 minute appointments each). We also provide written reports during the year updating you about outcomes, learning and attitudes. We are aware that families with children with complex needs often require more re-assurance, discussion or information. If your child comes by local authority transport, you may feel that you do not see the teachers enough. We have a Pupil Activity Log book (PAL) which goes between home and school for short messages and for recording reading. We will not answer, or write, long messages in the PAL because sometimes written messages can be misinterpreted. We aim to look at it daily and ask you to do the same. We may ring you or arrange a meeting, if a more in-depth conversation is required. You can contact school and ask for a meeting or phone call and the teacher will try to respond within a day. It may sometimes take a while to arrange a meeting that is convenient for everyone involved, especially if advice from other professionals is required. An email can be sent to the Admin team who will pass it on to the appropriate member of staff. Each term there will be a Pupil Support Framework sent home to show you how we are supporting your child in class. It may have some outcomes on it that you can also support at home. These PSFs are usually shared around a half term. Medical information is not shared with school unless you have indicated to the medical professional that this is alright. Please do not assume that we have been told everything about your child’s medical needs. Sometimes we ask you for reports if we do not know enough about your child’s needs or medical condition. The more we know about your child, the easier it is for all involved to make sure the correct support is in place at home and school. We realise that it may sometimes be difficult to pass your wonderful children to us, especially if they have medical or emotional needs. We ask that you trust us to not only educate your child, but to keep your child safe and encourage them to grow, with a positive attitude, through a carefully considered approach. We have a great deal of expertise and experience across our SSCs and access to good advice and support from Trafford’s professional teams. Whilst you may not always agree with how we approach things, we assure you that we have a high regard and great aspirations for your children. Our aim is for your child to be able to read, write, use maths in life, communicate their needs and opinions, and be able to keep themselves safe. We want our children to have the confidence to face problematic situations and use the strategies that they have learned to find a solution. We want them to contribute positively to society, feel valued, enjoy life, make successful relationships and earn a future living where appropriate. We will always aim to support your family as well as your child. In the past we have offered advice about phonics and maths skills, behaviour at home, learning styles, bed time management and even food worries. 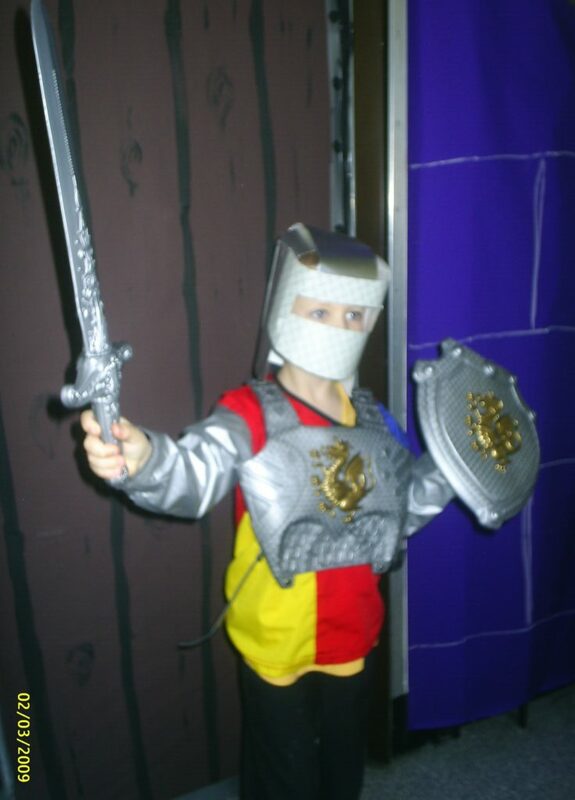 We have been working with complex children for a long time and have a great deal of experience. Many useful strategies have been shared with us by parents of pupils we have supported in the past and we are always happy to hear more. If we cannot offer any useful guidance, we should be able to connect you to a professional who can. If you do not feel that we are supporting your child appropriately, we would ask that you speak to us about your concerns. Hopefully, we can resolve any issue that you may have and re-assure you that we are all working towards the same aims, as it is always better for your child if we can work positively together.